It has become clear that Pakistan will get investments and other concessions from China. But hard cash that PTI government is looking for will not come from China. The government will be forced to look for alternate sources to get the much needed dollars. 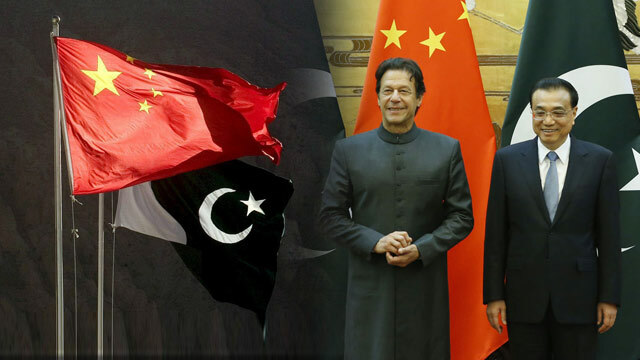 The China will not provide hard cash to Pakistan but instead China will provide multiple bailout packages in different forms to help out Pakistan from economic troubles and difficulties. This was stated by Chinese Consul-General (CCG) Long Dingbin while talking to media. The packages would be in the shape of phenomenal investments in fresh projects, broadening the area of inclusive cooperation and tapping new avenues of collaboration under the China-Pakistan Economic Corridor (CPEC). The consul-general explained that during Prime Minister Imran Khan’s recent visit to the country, the scope of investment was widened by signing 15 new agreements. The counsel general also clarified the propaganda about the increased Chinese loans and revealed that among 22 projects under CPEC, only four carried concessional loans. “The rest of 18 are investment-based and the CPEC projects do not increase Pakistan’s debt burden.” On the contrary, he said, those projects would unleash their economic benefits and turn Pakistan’s economy around.